We are proud members of Mayfair Office. Situated in the heart of London’s West End, five minutes walk from Selfridges on Oxford Street, Mayfair Office gives us a window to the West End. 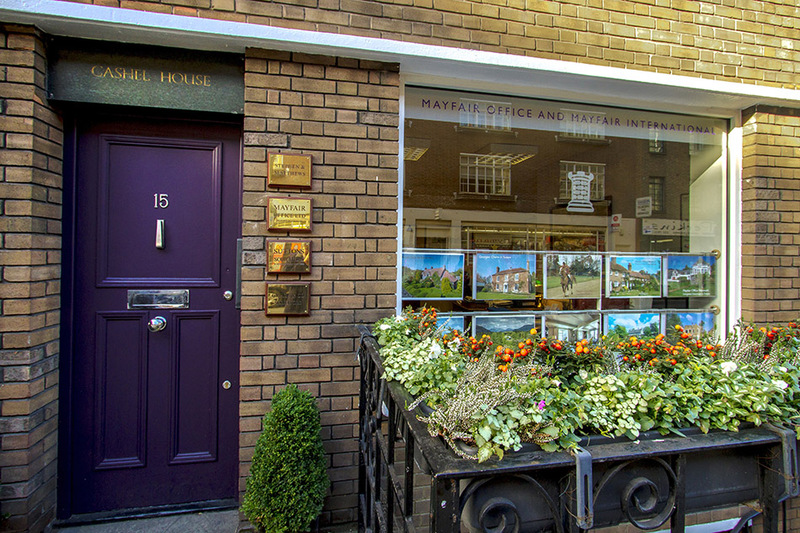 Mayfair Office brings together the most knowledgeable and experienced independent estate agents across the UK. But it is not just at a local level that our Mayfair Office can help home moves. With over 300 offices across the UK the Mayfair Office group is one of the largest and most effective networks of estate agents in the country. There are also 150 Mayfair Group offices overseas in locations such as Paris, New York, Miami and many more. Our Mayfair Office also handles our national advertising and PR and is also a leading advertiser in all the major national newspapers, and magazines such as the Sunday Times, Financial Times, Country Life and Horse & Hound. Their large buying power enables them to pass on significant discounts to our clients. Their influence over these publications also provides us with constant opportunities to achieve editorial coverage for our clients' homes.